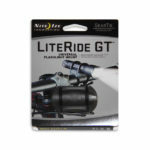 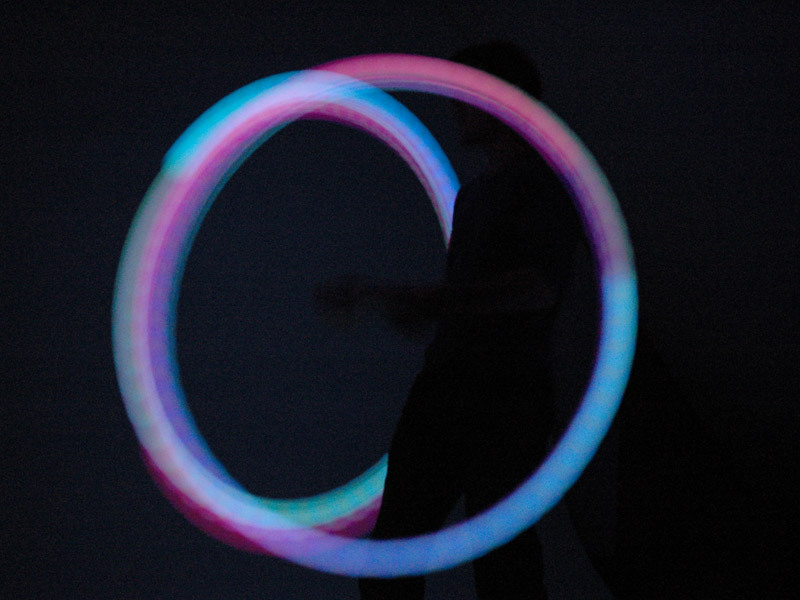 Light the way with LiteRide GT! 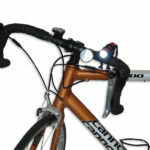 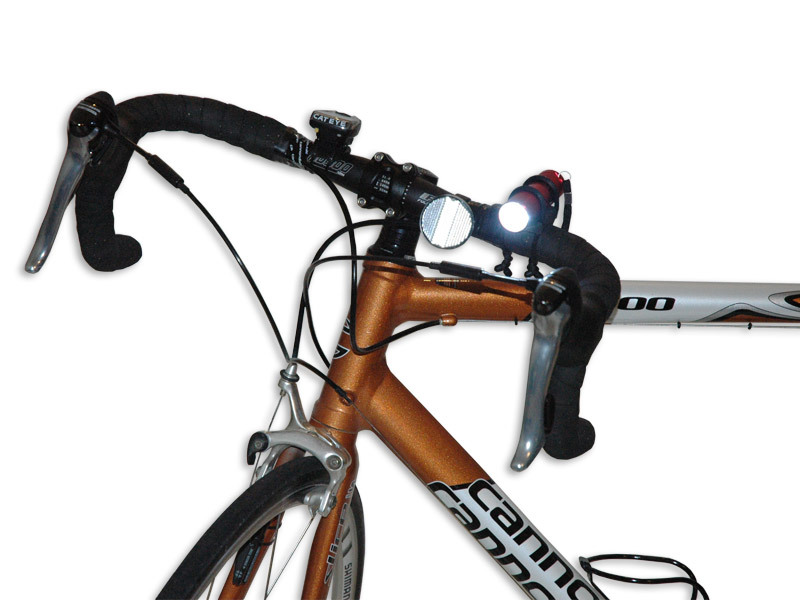 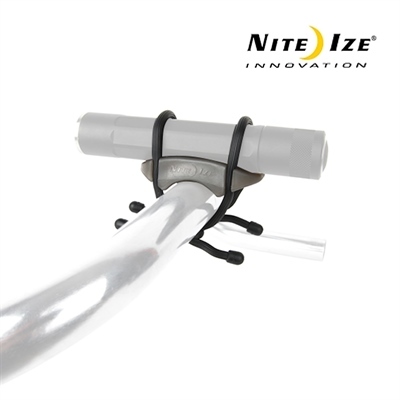 The LiteRide GT makes it easy to mount a flashlight on your bike handle bars or anywhere else for that matter. 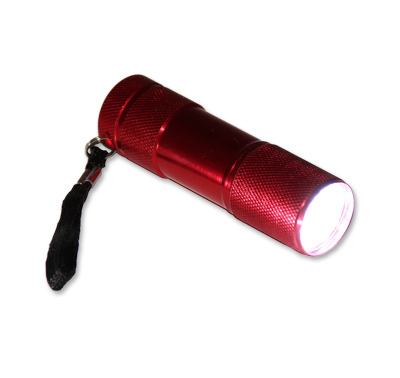 The vinyl-coated grip ties are durable and grip to any surface making your flashlight mount nice and stable even on the bumpiest of paths. 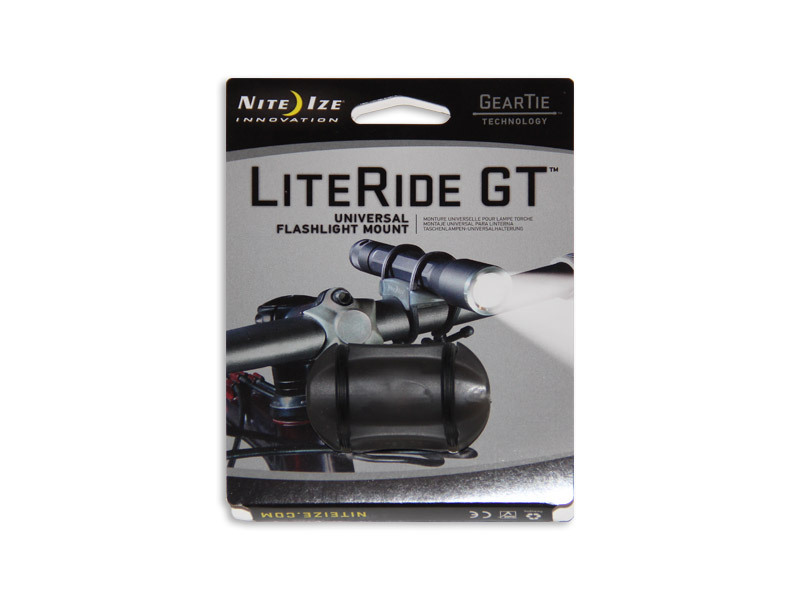 The flashlight we provide with each LiteRide GT is very bright and includes a cluster of LED lights to provide you with safe passage no matter when you’re riding. 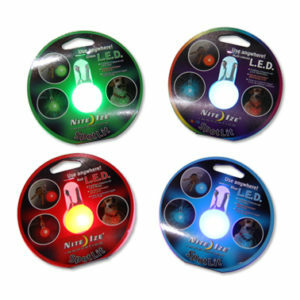 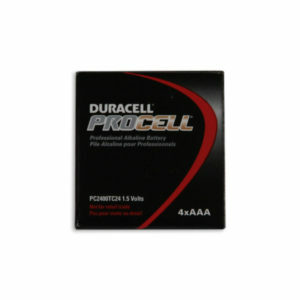 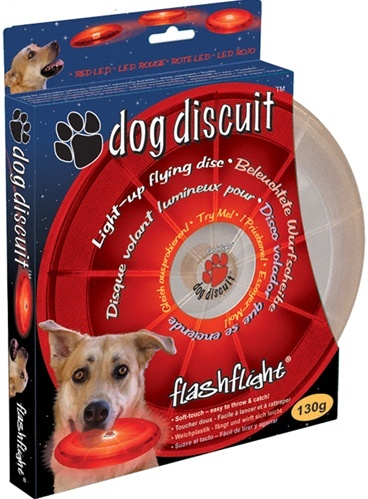 Batteries are included and the flashlight is made of high quality aluminum and is very weather resistant.